Our Beautiful Daughter Lois was born sleeping at 36+2 due to a severe concealed placenta Abruption. The support we received from our bereavement midwife is beyond words! We are raising funds to support the Blossom Suite at Broomfield Hospital and our midwifery Team within the baby bereavement unit. 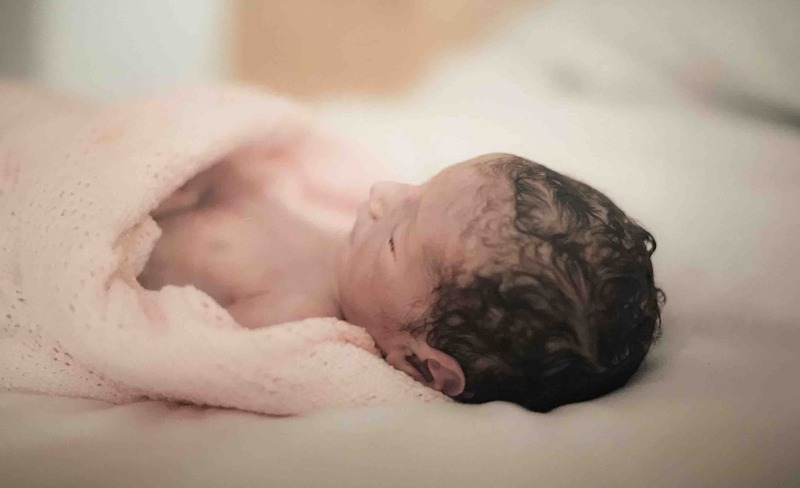 The Blossom Suite is a sanctuary used by parents and families whose little ones have grown wings to soon. Its a safe Haven in which memories, photographs and precious times can be spent creating their babies short story of life. 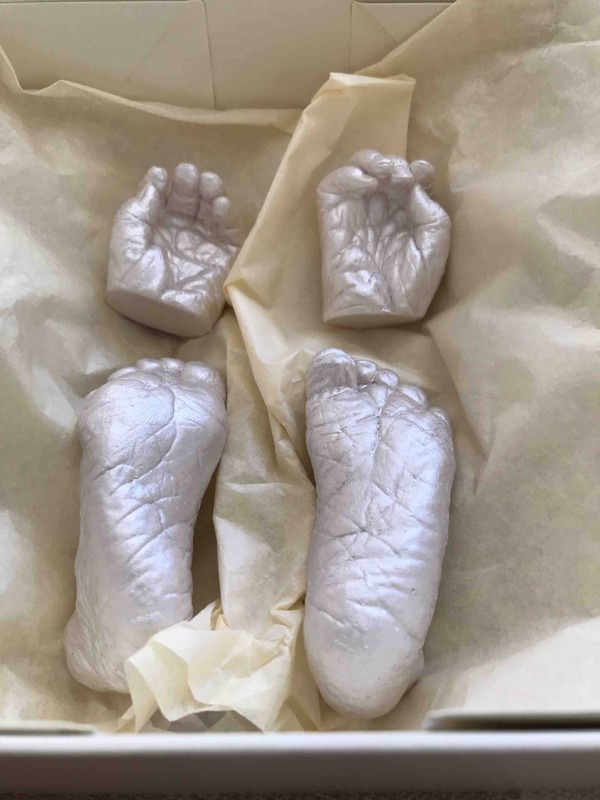 I am also hoping to raise awareness of ‘Still Birth’ by getting our story out there about Lois and the pain people suffer after the loss of their perfect creations. Every Baby matters whether it be a miscarriage or StillBirth - unfortunately there is such a taboo surrounding infant loss. None of us parents ever want to become part of the babyloss world but we find ourselves here with no choice. Losing our baby is the most soul destroying, lonely and isolating thing anyone can go through and if this message gets to one person then we are making a difference. All it takes is for one person to message a grieving parent just to check in and remind them - they are not alone in this forced journey. They may not reply but the fact you thought about them - will mean so much! Dont be scared to speak of our little Angels ... We want that - It’s a comfort to know you haven’t forgotten, we certainly haven’t. Don’t be afraid of making us cry.... We do that regularly - it’s the new normal for us! So Please if it’s £1 then combined this will make a huge difference to the families who have to go through the pain we are going through. The team can continue to give them families memories with their babies that last forever. It’s their only chance!! Lois’ Legacy is supporting ‘Stillborn but Still Born’ in recognition that our angels may have grown wings but they are still part of us and our everyday life making a difference! I am 1:4 - I am an Angel Mummy!